What’s keeping you from being happy? Have you suffered a loss? Survived an abusive relationship? Are you so busy taking care of other people you have no energy left to take care of yourself? Do you feel like you don’t deserve happiness? Many kinds of emotional traumas exist that can hamper, even leave us emotionally handicapped. The scars from the past continue to live in the present and the future, not giving us the opportunity to move on and heal. 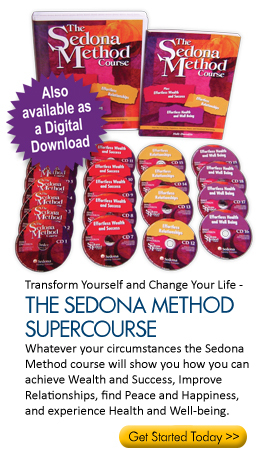 The Sedona Method can help you let go of self-limiting beliefs, behaviors, and feelings so you can live the life you want to lead. Abuse: Have you been physically or emotionally abused? Caretaker Syndrome: Who takes care of the caretaker? Codependency: Does your fear of rejection determine what you say or do? Grief: Feel like you’re never going to get over the sense of loss? Low Self Esteem: Do you feel like you’re not good enough, like you don’t deserve to be happy? People Pleaser: Are you so focused on making other people happy you neglect your own happiness? Shame/Guilt: Are you burdened with a sense of responsibility for mistakes you can’t correct? 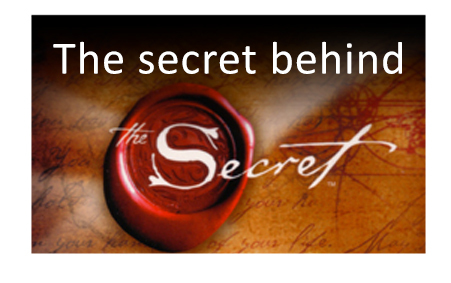 As you use the Method, you will find that, over time, the same threatening situations for you will become less and less so, until you may even forget that they even happened--all without losing the wisdom you gained from them.